Dublin’s LE GALAXIE have spent the past seven years claiming their title as Ireland’s best live act, honing their craft across venues and festivals across the land and recordings like their debut album, Laserdisc Nights II and its follow up Le Club, mixed by L.A.-based DFA guru Eric Broucek. Now LE GALAXIE have released their first album in North America and third album overall, PLEASURE. 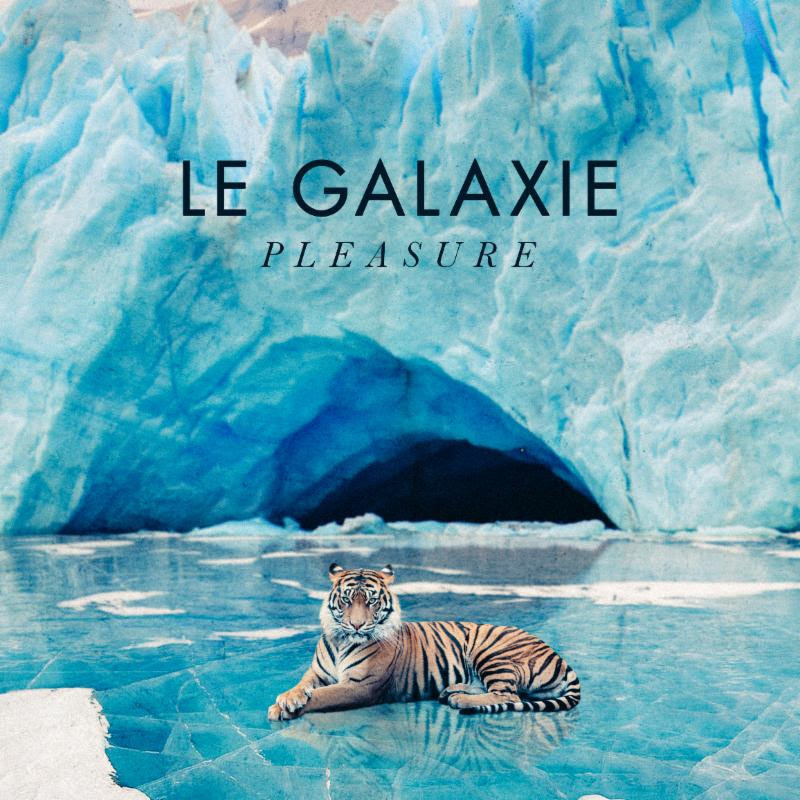 Recorded in their Dublin studio with Swedish ultra producer Blende, PLEASURE(Red River Entertainment) points to LE GALAXIE‘s evolution from purveyors of dance floor bangers to creators of well-crafted songs. It is LE GALAXIE‘s dream of a truly great studio dance record made manifest. The titular first single “Pleasure” was teased in 2017. A dangerously charged sensuous slice of dance pop featuring the vocals of May Kay, it’s a calling card for an album that sees the band producing a new body of work to be enjoyed as much between your ears as between the throbbing floors and laser lit ceilings of venues and festivals across Ireland, Europe and beyond. The band-who is Michael Pope (vocals, synths), Dave McGloughlin (synths, bass), Alistair Higgins (drums), Anthony Hyland (keys, guitar) and May Kay Gegharty (vocals)– has had a multiplier effect, going from a cult following to a force. Having brought festivals across Europe like Lovebox, Benicassim, The Great Escape, Transmusicales and Electric Picnic and most recently at SXSW in the U.S. on their feet and dancing, it is time to bring LE GALAXIE party to album.